community wellbeing, and cultural identity now and for future generations. KMAC provides cultural heritage services to preserve, protect and promote Robe River Kuruma Country on behalf of the Robe River Kuruma people. Implementing and monitoring activities associated with agreement compliance. The work undertaken by cultural heritage team, to preserve and protect cultural heritage places includes both the ‘tangible’, such as archaeological sites and the ‘intangible’ such as cultural, spiritual and dreaming places. 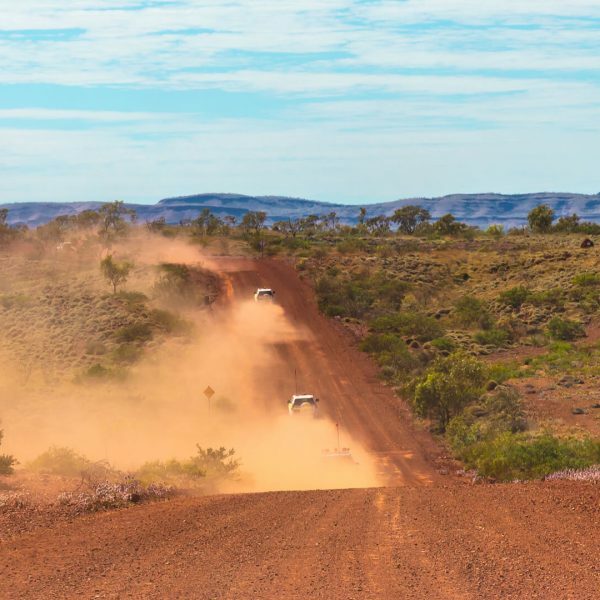 To assist RRK people to access the important cultural places on their traditional country, including on Yarraloola Station and Yalleen Station, Land Access Protocols have been prepared. A copy of these can be obtained by contacting the KMAC office and speaking to the Cultural Heritage department. RRK people seeking to visit a pastoral station must contact the relevant station manager at least 48 hours before the visit. Kuruma was traditionally not a written language. Over the years, linguists and ethnographers recording the Kuruma language have used a spelling system that shows how words are supposed to sound. The rules for pronunciation are not always the same as in English, because Kuruma had some sounds that are not used in the English language. This chart shows how letters are supposed to sound in Kuruma . 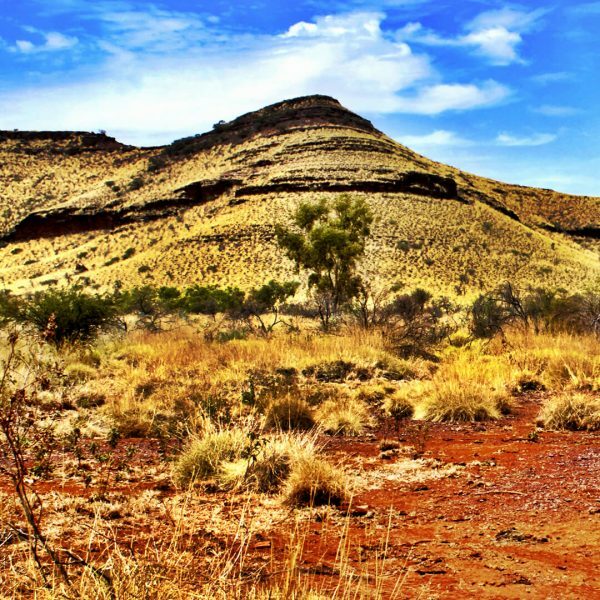 This sound chart has been taken from the Kurrama : Kurrama – English Dictionary, English – Kurrama Wordlist, Topical Wordlist and Sketch Grammar (2006) compiled by Alan Burgman and published by the Wangka Maya Pilbara Aboriginal Language Centre.